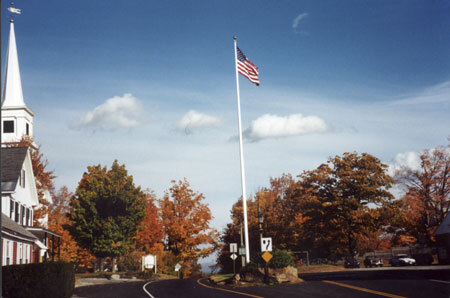 The hill top town of Dublin, New Hampshire was first granted in 1749 as Monadnock. The town was incorporated in 1771 as Dublin. The town was originally settled as North Monadnock, or Number 3, one of a group of eight towns in the region settled by Scots colonists. The name was taken from Dublin, Ireland. Dublin is home to Yankee Publishing, Inc., publishers of Yankee Magazine, The Travel Guide to New England, and the Old Farmer’s Almanac. 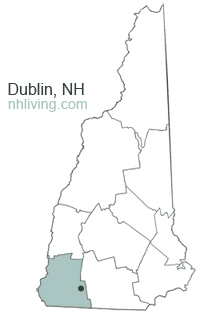 To share any Dublin, NH information with us, please contact us. Learn more about advertising in NHLiving.